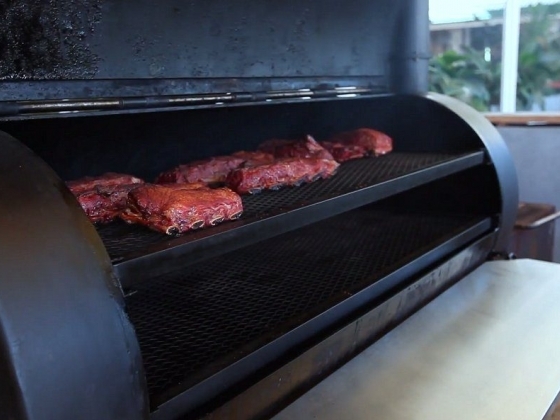 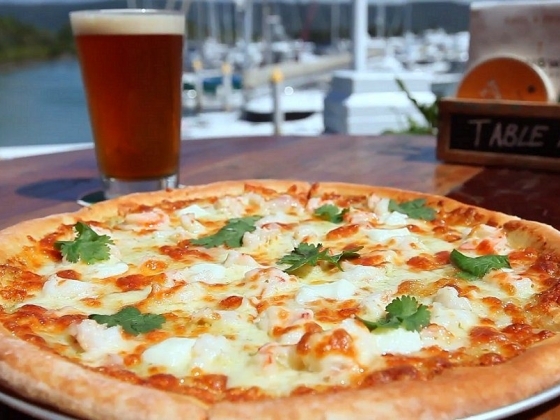 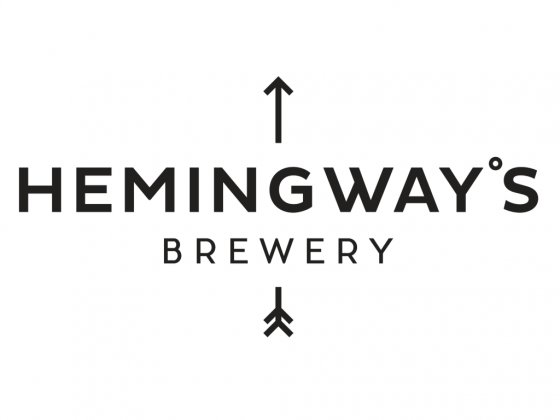 Hemingway's Brewery is a Gastro Brewpub offering authentic craft brews. 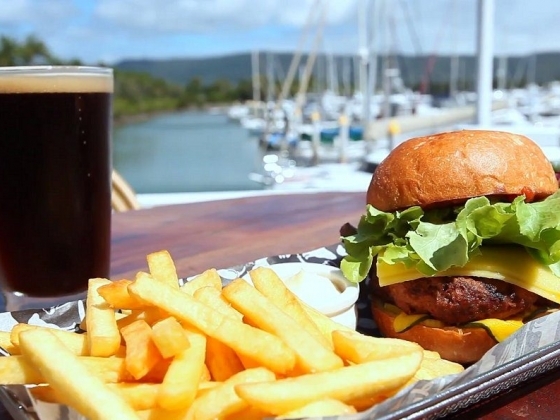 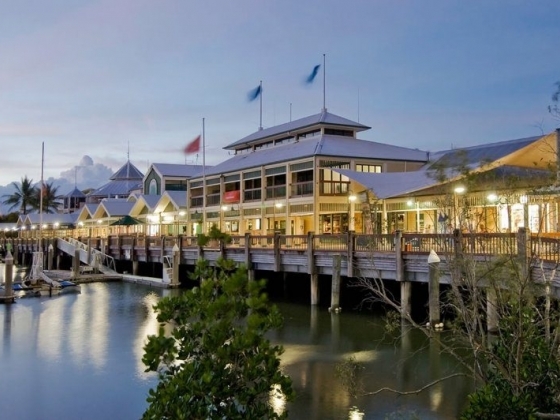 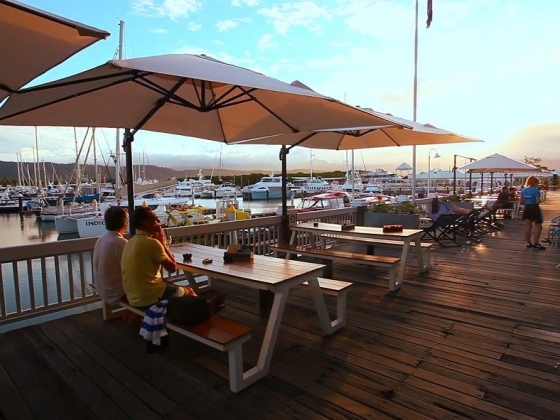 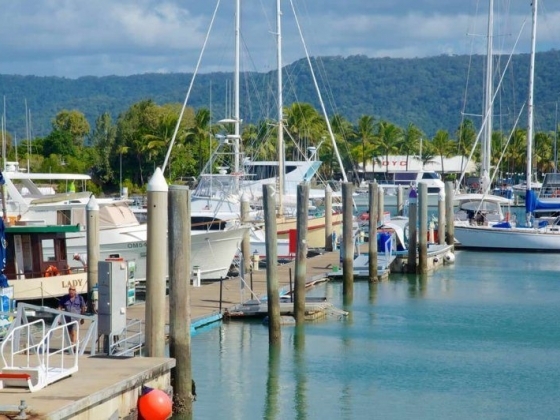 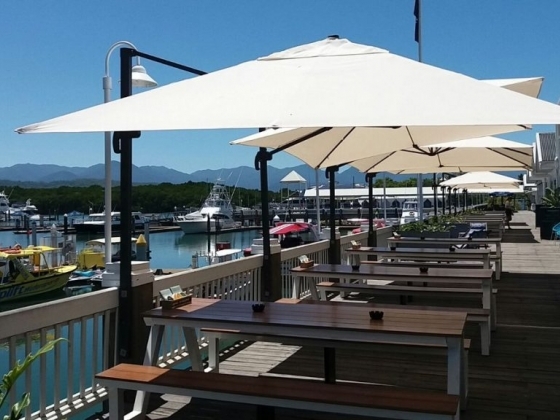 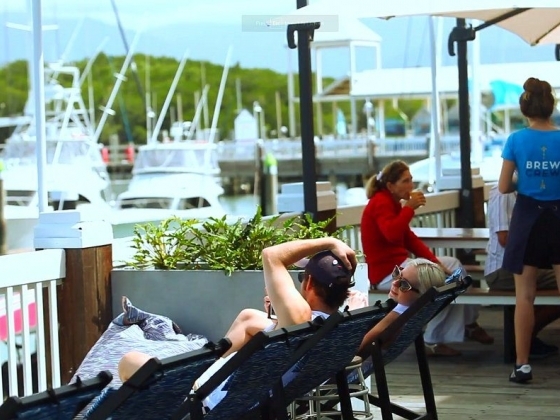 Situated on the beautiful Crystalbrook Superyacht Marina, Port Douglas. 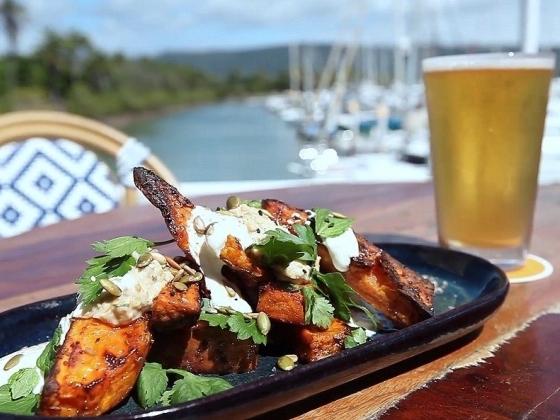 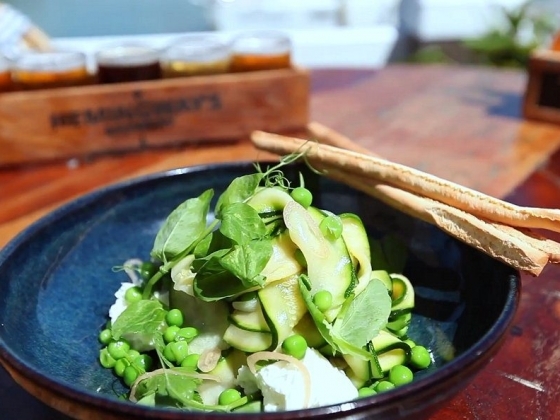 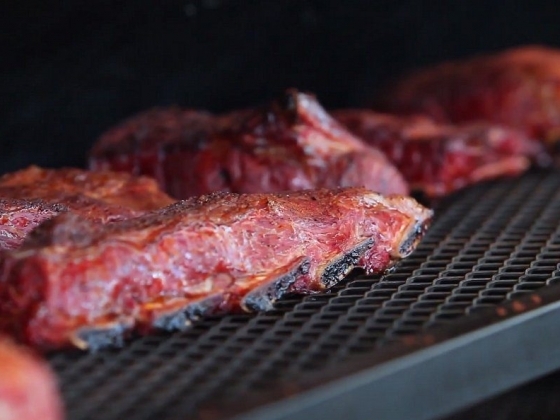 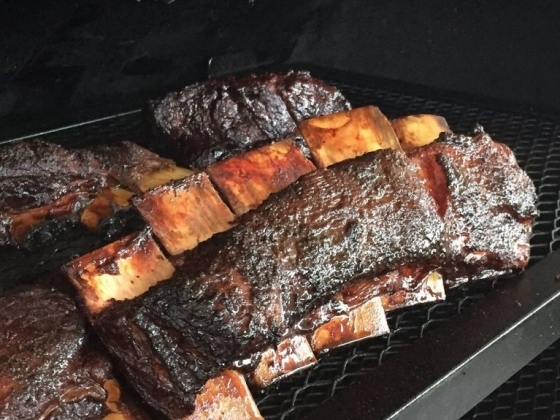 We are passionate about fresh beer and food that is locally produced. 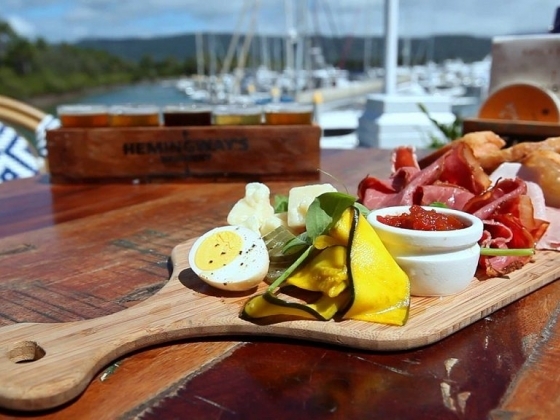 Upstairs@hemingway's is our function space and we can cater for small and large functions up to 300 guests (whole venue).